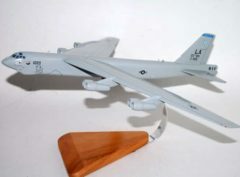 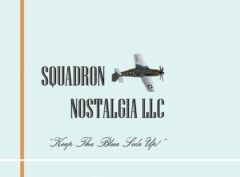 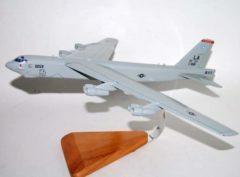 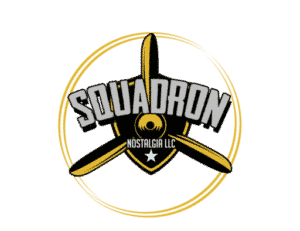 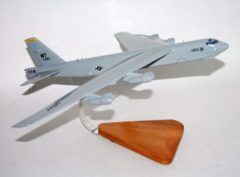 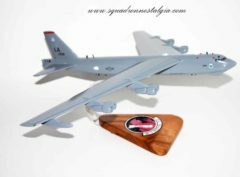 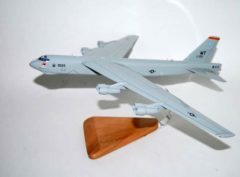 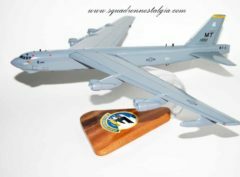 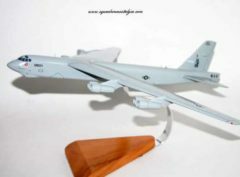 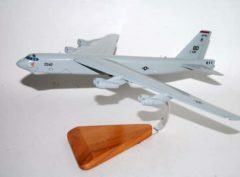 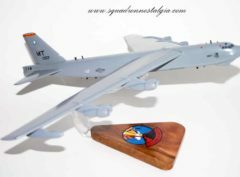 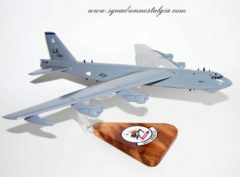 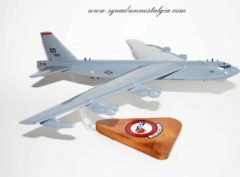 416th Bomb Squadron B-52 Stratofortress Model Fly with the 416th Bomb Squadron in this handcrafted B-52 model. 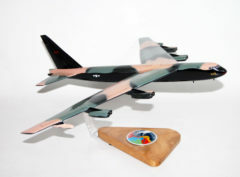 Each piece is carved from wood and handpainted to provide a piece you’ll love. 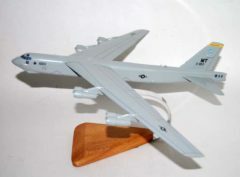 18 inches.